USA Raft offers rafting and caving expeditions. Book your hotel room with us and receive a confirmation number for your reservation. When you call USA Raft, 800-USA-RAFT, let them know you have booked with us and give them your confirmation number AND SAVE 10% ON YOUR USA RAFT ADVENTURE! All USA Raft Adventures must be booked with USA Raft direct. We suggest you make your reservations early to ensure the best availability. Whether you are an experienced kayaker or just out for an afternoon of easy enjoyment in a funyak or raft, then the Nolichucky River is for you! With Class III-IV rapids in the upper gorge area to the tranquil and gentle Class I and II rapids in the lower stretches; this wild and scenic river attracts visitors from all over the United States. Because of a strict policy limiting the number of rafting companies using our river, the beauty and grandeur of this special place is protected for all of us to use and appreciate. Bring your own equipment or choose USA Raft, a competent and experienced rafting company on the Nolichucky River for a wild adventure. 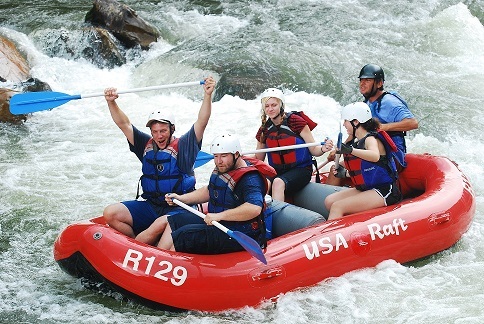 USA Raft also offers Watauga River Family Raft Trips for all ages! USA Raft also offers trips on the French Broad, Lower Nolichucky and Watauga Rivers, and a guided half-day underground adventure in Worley’s Cave. 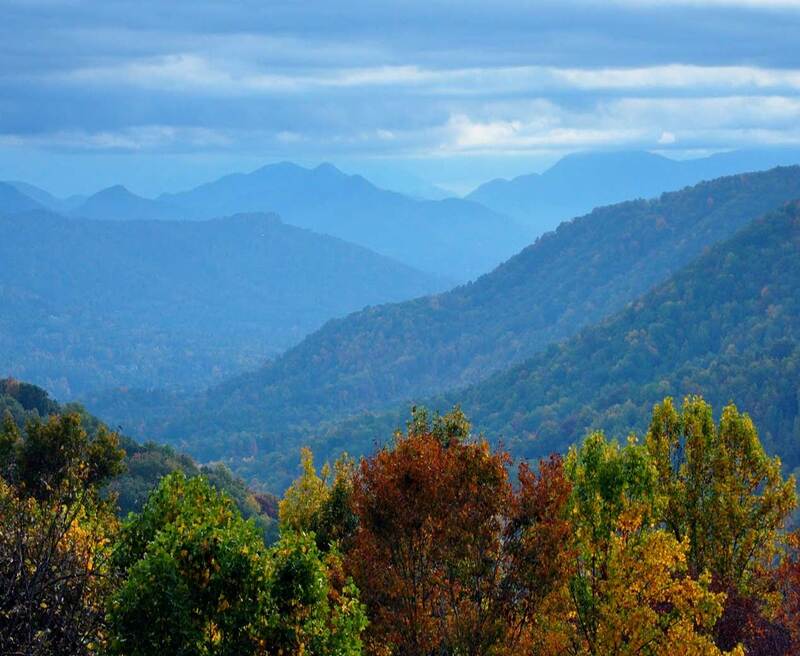 In addition to rafting, they also offer Summer camp programs in the Blue Ridge Mountains, near Asheville, NC. Activities offered include whitewater rafting, rock climbing, caving, mountain biking and backpacking.